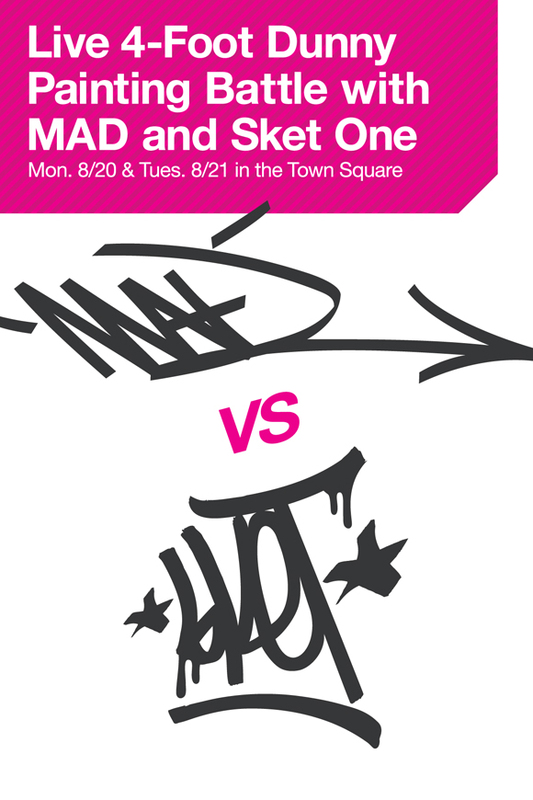 MAD and Sket One are waging creative war this next week during the multi-faceted MAGIC Tradeshow in Las Vegas. 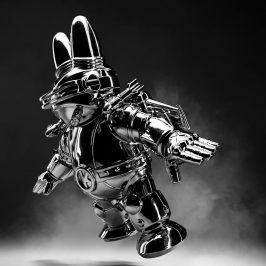 These two talents will be throwing down some massive designs on a pair of 4-foot Dunnys right before your eyes starting Monday, August 20 through Tuesday, August 21 at the Town Square inside the Mandalay Bay Convention Center. 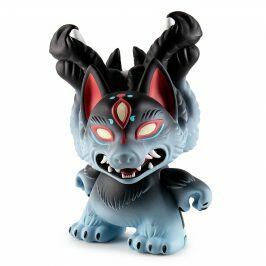 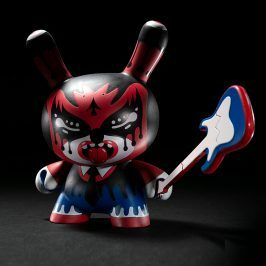 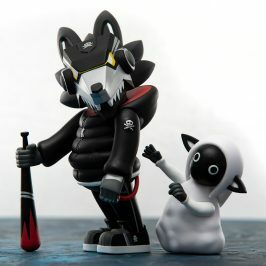 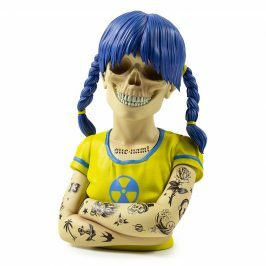 Swing by Kidrobot’s S.L.A.T.E. 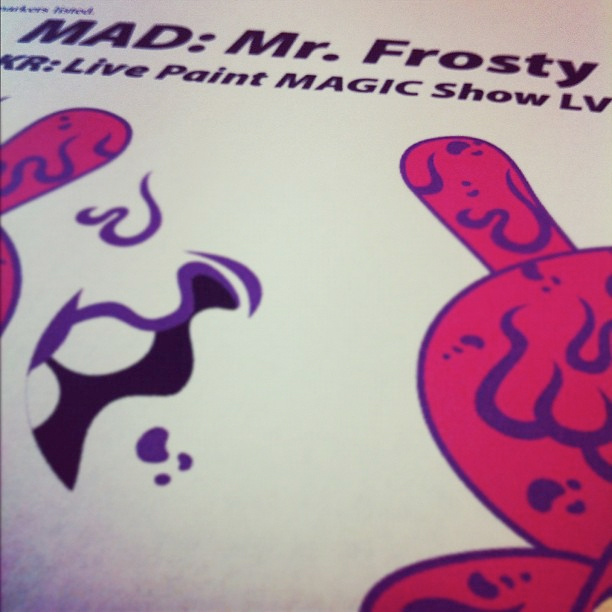 Booth #38045 for more details.